Ms. Farinhas previously worked at Prudential Financial from 1985 to 2004 in various positions within the Investments and Compliance areas, most recently as Manager of Investment Compliance – Global Investments. 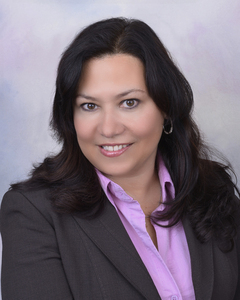 At SeaBridge, Maria serves as a Investment Compliance and Operations Officer. She has a B.S. in Business Management from Rutgers University 1987 and a Certificate of Paralegal Studies from Fairleigh Dickinson University in 1990.